Evermore is a nonprofit dedicated to serving parents who have lost a child at any age and from any cause. There are no words. There is only before and after. Every day throughout the world, families of every race, religion and walk of life confront a devastating and unimaginable reality -- their child has died. Regardless of how or when a child dies, it always happens too soon, and leaves a sea of grief. EVERMORE is here to improve the lives of families who experienced the death of a child, whether young or old, from accidents, violence, suicide, war, illness, natural causes, or disasters. We are working to marshal the full support of communities and society by providing bereaved families with all the resources, opportunities and societal supports our nation has to offer. We believe every child counts, young or old, before independent life has begun or as an octogenarian, every grieving parent deserves support, hope, and solidarity. No matter how your child died, no matter their age…all are welcome here. We believe that every community organization—public or private—has a role to play. From emergency responders, to medical examiners, funeral homes, hospitals, employers, or from grocers, recreational centers to child care and many others, each institution can support families in their own ways. We believe that our nation can, and must, do better for families who experience one of life’s greatest hardships. By marshalling resources in all sectors of society to advance research, raise public awareness, and accelerate public policy, we can enhance family support and solvency. EVERMORE knows that it will never diminish the lifetime of pain that families experience. 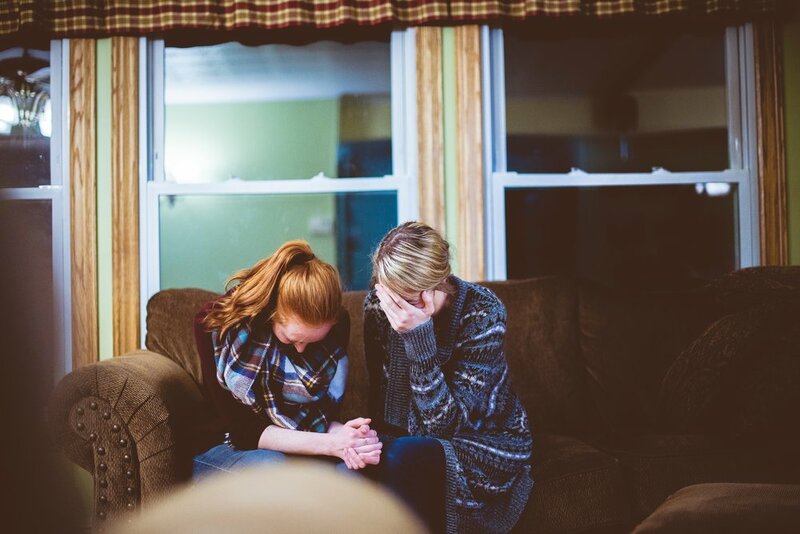 But our hope is that the information, resources, and tools provided will support families through the flood of emotions and life changes that result from the death of a child. Because losing a child...changes everything.